Calling all sorority girls! This refreshing, summery concoction brings Cuba's traditional rum-based cocktail and modern fruity recipes to the test! 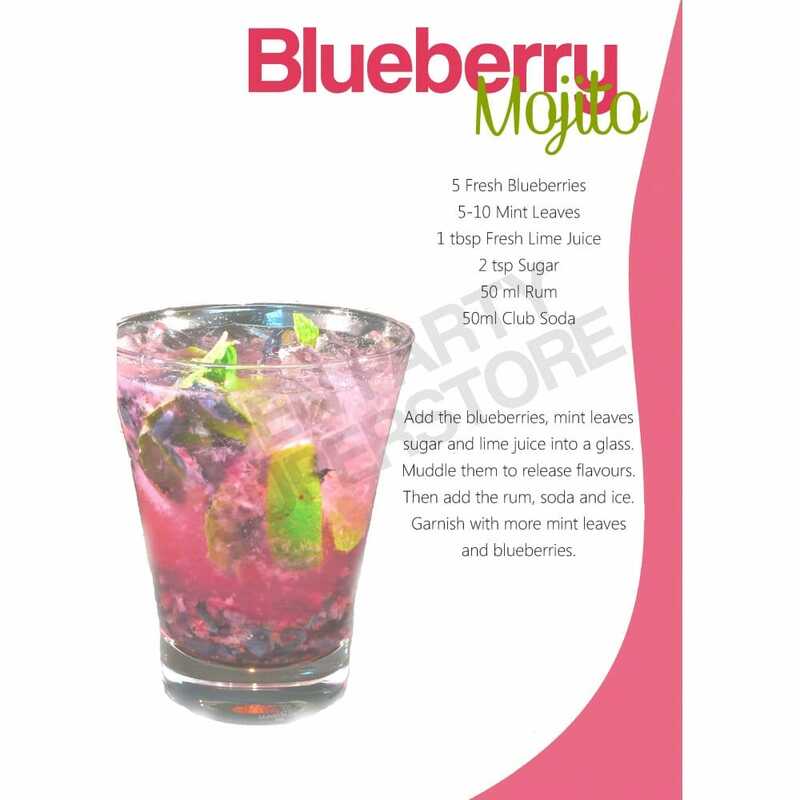 With a beautiful blend of crushed blueberries and lime juice, this Mojito adds some sweet to the sour, a perfect compromise. Enjoy this free download which allows you to put your cocktail making skills to the test!